Price: Rs. 2850/- For Adult & Rs. 2450/- (5 to 9 Years) Please Call for availability before you book Velas Tour, to avoid 5% Transaction Charges. Velas is a small eco-village in the Ratnagiri district of Maharashtra. Velas beach is well known for its beaches which reflect nature in its best preserved and pristine form. Velas accounts for 40% of sea turtles nests along Maharashtra’s coast. Besides Velas beach, here are several other tourist attractions at Velas including the Bankot Fort and the Harihareshwar Temple. 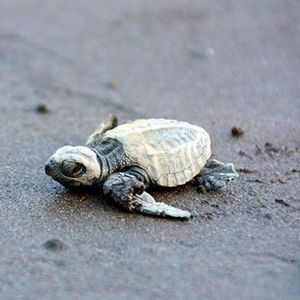 At Velas, turtle conservation movement is undertaken by the villagers. 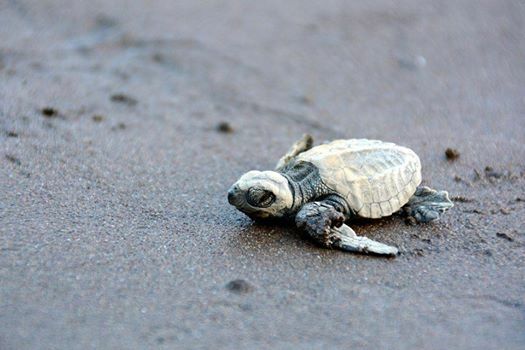 An NGO named Sahyadri Nisargmitra and the villagers committee has taken the initiative to conserve Olive Ridley Turtles by providing protection to their eggs. Witnessing a baby turtle coming out of the egg and then finding its way to the sea by those baby steps is an unforgettable moment. “Velas is an eco-tourism village and separate rooms / hotel accommodation is not available but tourists are Welcome in Home stay accommodation at Velas, with common rooms for Gents & Ladies Separately. It also gives you a feel of Home away from Home”. ● Pune to Pune Transport by Non AC High Back Bus. 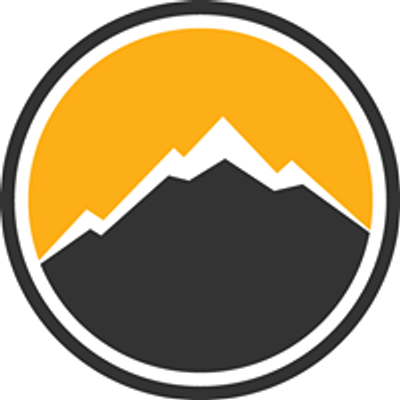 ● All Toll, Parking, Entry Fees etc. ● Veshvi to Bagmandle Ferry Boat Charges. ● Visit to Velas Beach, Bankot Fort & Harihareshwar Temple. Day 1: Morning Tea, Breakfast, Lunch, Evening Tea, Dinner. Day 2: Morning Tea, Breakfast, Lunch, Evening Tea Only. ● Group accommodation in Home Stay in Velas on multiple Sharing Basis without attached washrooms. ● Expert Team of Explorers. ● Cold drinks, Mineral water, etc. ● Private orders of Tea, Breakfast, Meals, etc. ● Personal expenses of any kind. ● Medical expenses other than “First aid”. ● Any other charges not mentioned in “Fees Include“.